I looked up Nokia Twist and found it was a pretty strange pager-like square handset, that was clearly destined for teens. This time, the phone is more elongated and massive, plus it comes with a QWERTY keyboard. Its mid portion rotates and the screen area is an edge to edge one. 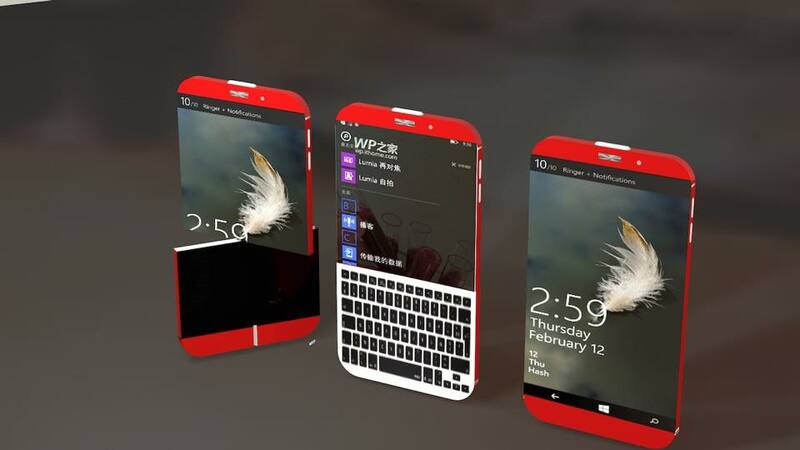 The product runs Windows Phone or better said Windows 10 Mobile. 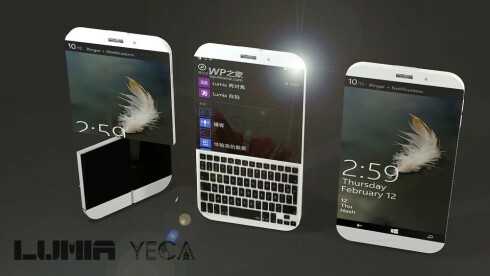 The handset shows a full screen upfront, but once the lower side is rotated, the QWERTY keyboard comes into play. It’s an interesting design, but I can’t understand what happens if the keyboard at the back gets pressed by mistake. Maybe it’s a touch keyboard?